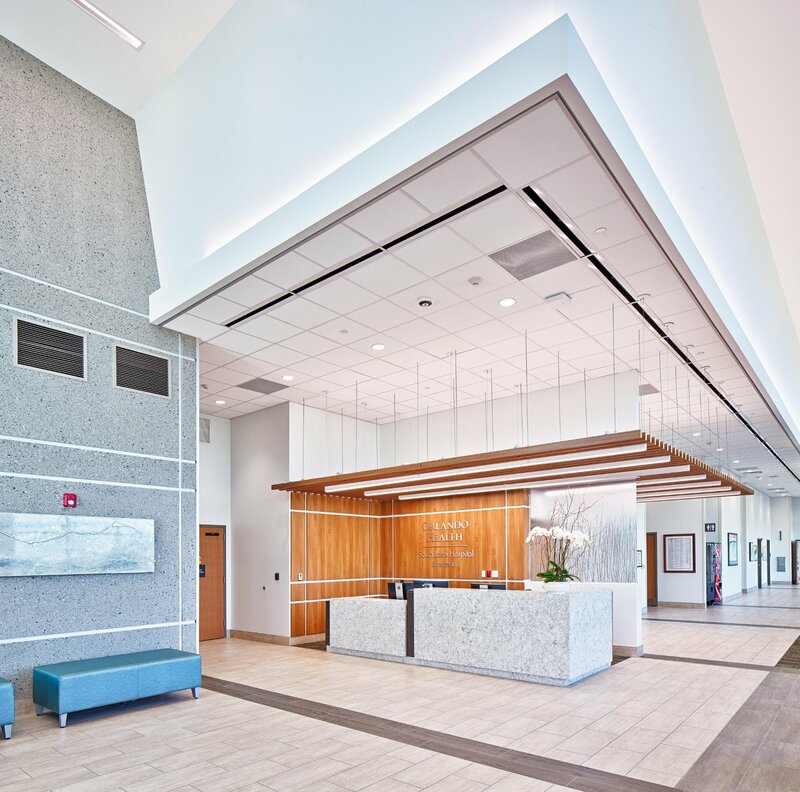 Lakeview Center is a medical real estate development specializing in custom office spaces for physicians and their partnerships. 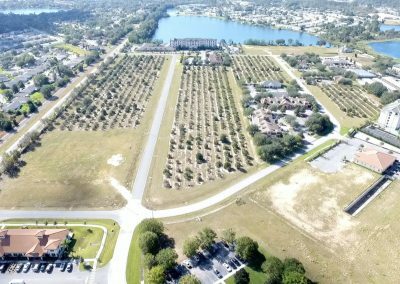 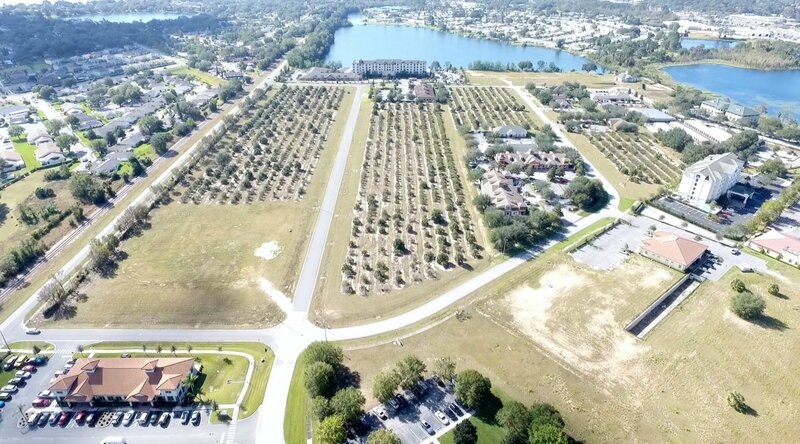 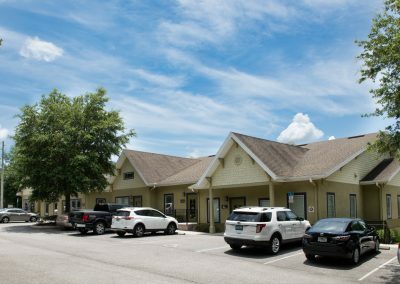 Lakeview Center has specialized lots to allow for the construction for offices from 3,000 square feet to 12,000 square feet. 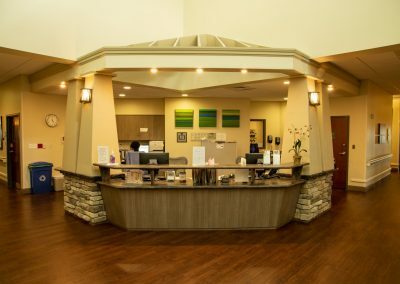 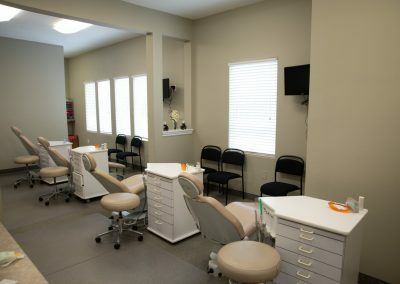 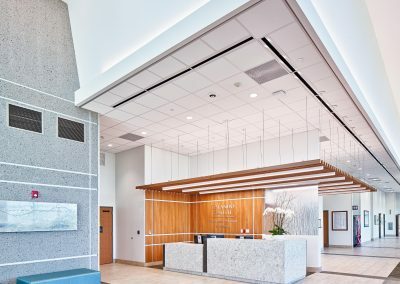 Located directly across the street from Waterman Hospital, it provides physicians with unique exposure and accessibility in the healthcare sector, while increasing ease of use for their patients. 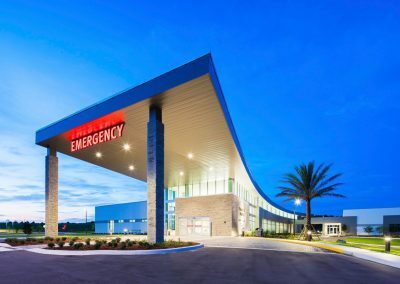 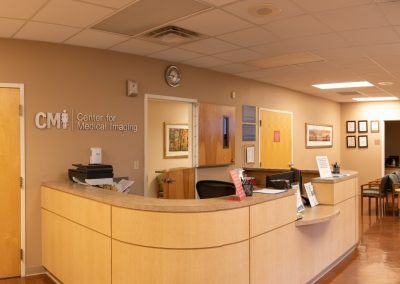 The freestanding ER at Blue Cedar features 12 treatment rooms, a specialized resuscitation room for infants, children and adults; diagnostic imaging such as ultrasound, X-ray and computed tomography; laboratory services and a helipad. 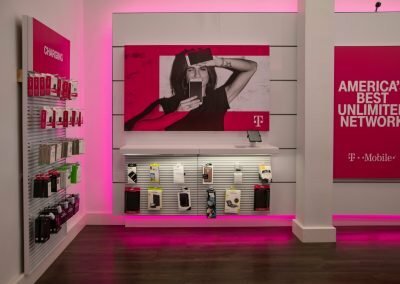 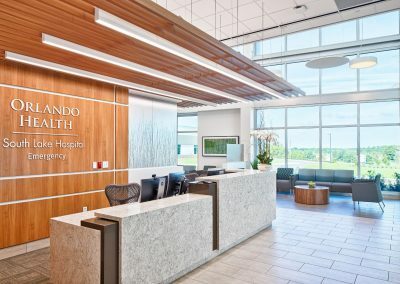 Meanwhile, there is also an adjacent 20,000-square-foot medical office building that’s connected by a covered pathway. 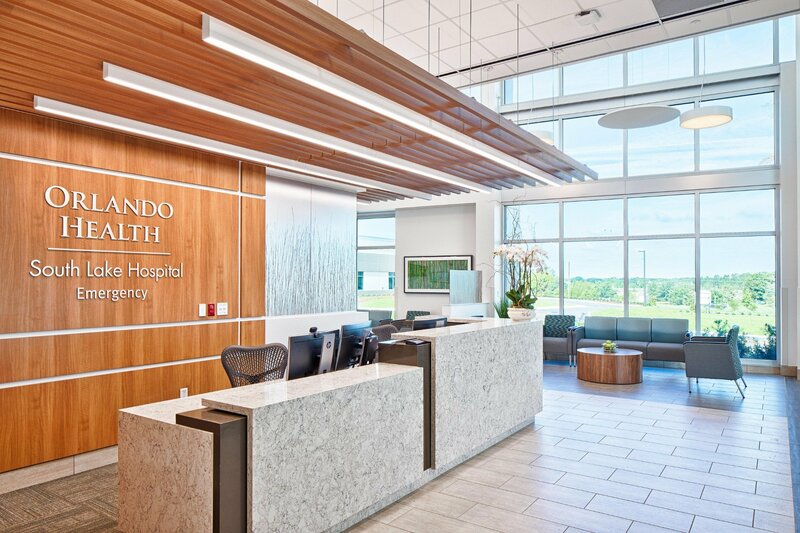 It will house physician offices offering primary care, cardiology and other specialties. The freestanding ER is the first ever for South Lake Hospital. 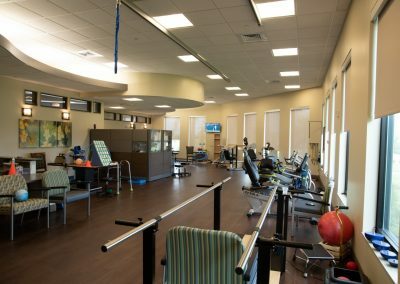 The SkyTop View Rehabilitation Center was developed by G3 Development for South Lake Hospital to promote premier rehabilitation and patient comfort. 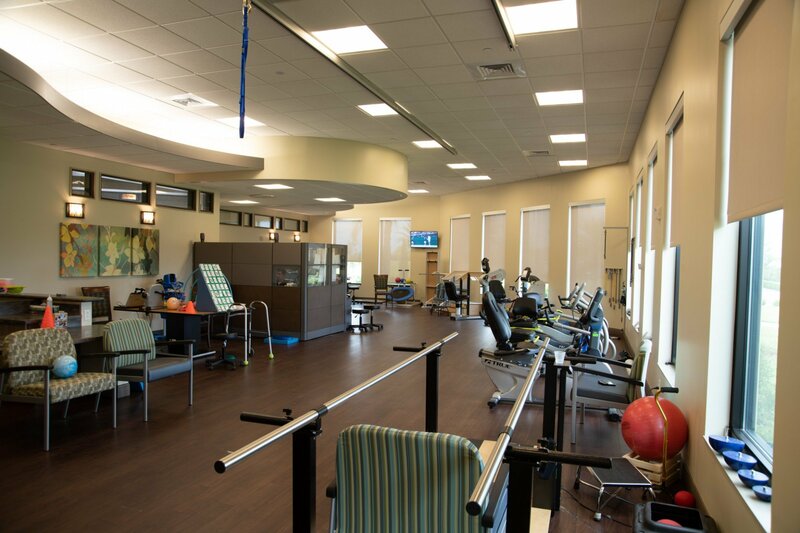 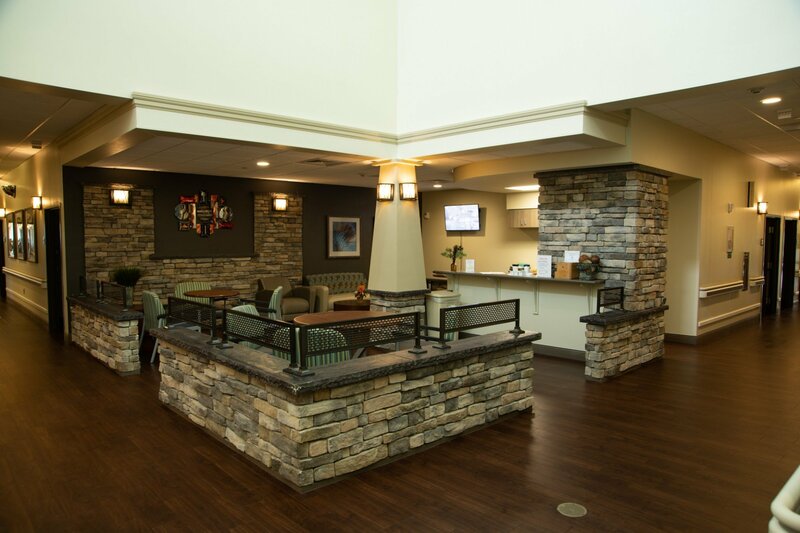 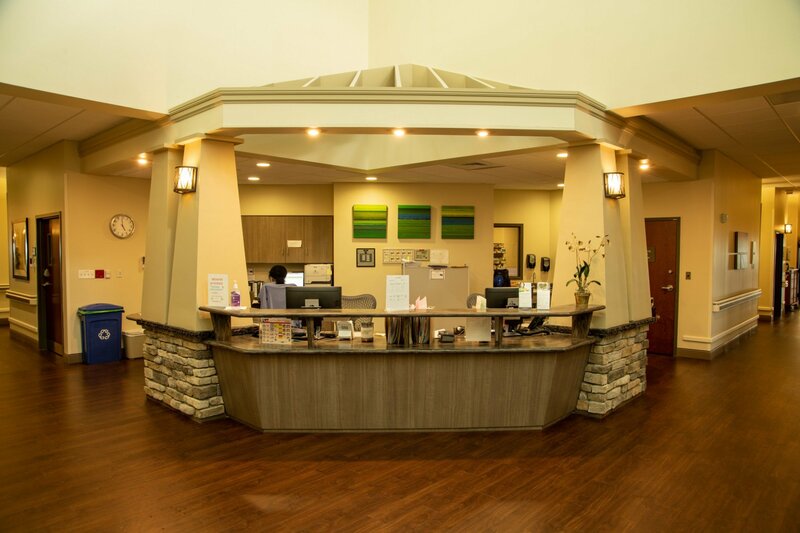 The SkyTop Rehabilitation Center offers short-term rehabilitation with a focus on orthopedics. Patients are cared for round-the-clock by registered and licensed nurses. 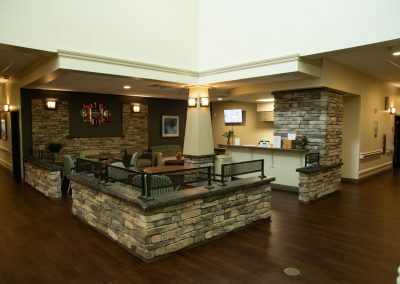 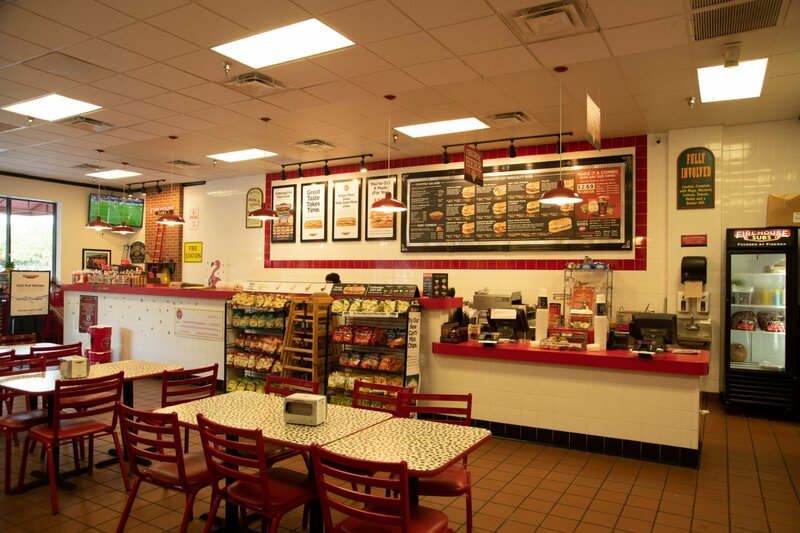 Amenities include a restaurant-style dining room and a social activity hub. 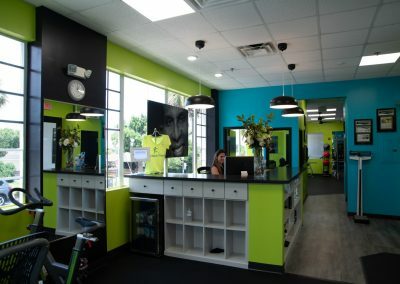 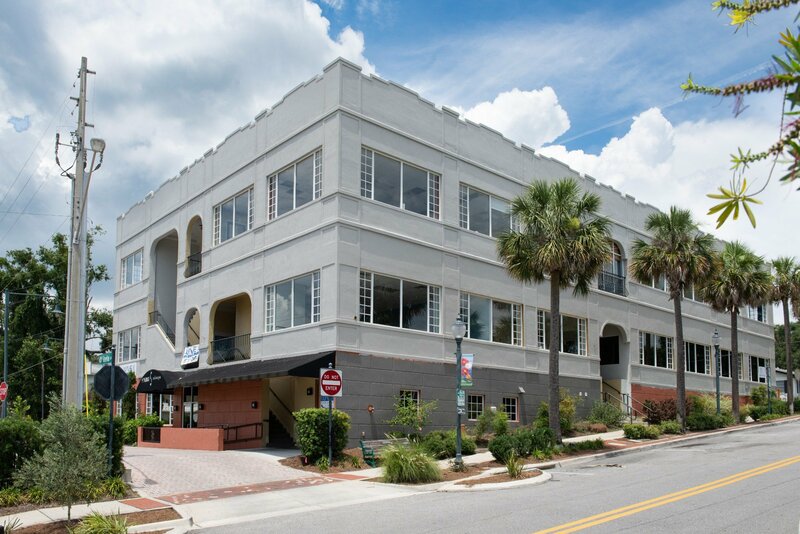 The 301 is a 15,000 square foot commercial property consisting of high end office space, a fitness center, salon, and restaurant. 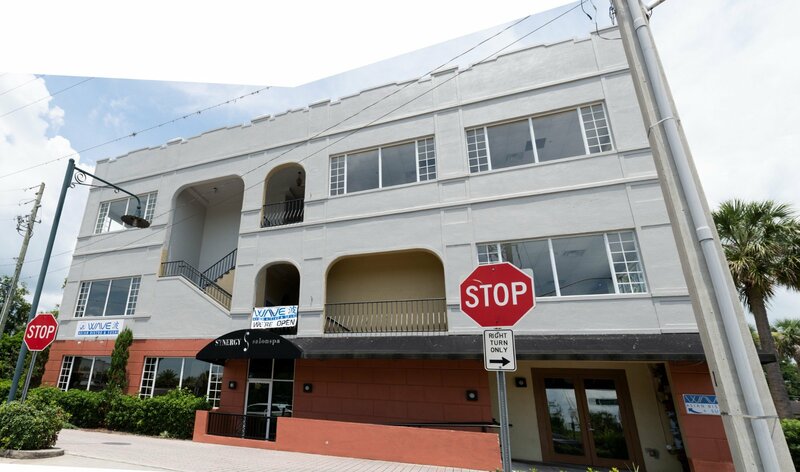 The building recently underwent extensive exterior renovations, increasing the upscale aesthetic of the property. 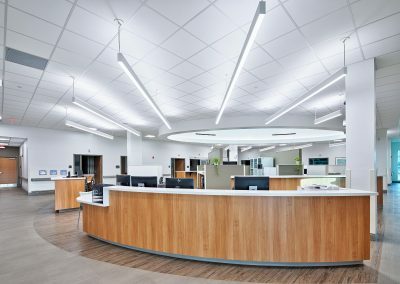 The planned improvements integrate the community’s five main priorities: Identity, Accessibility, Connectivity, Safety, and Cohesiveness; into a tailored, locale-sensitive design. 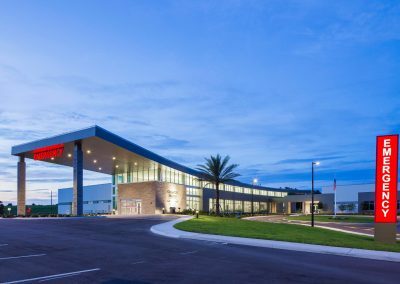 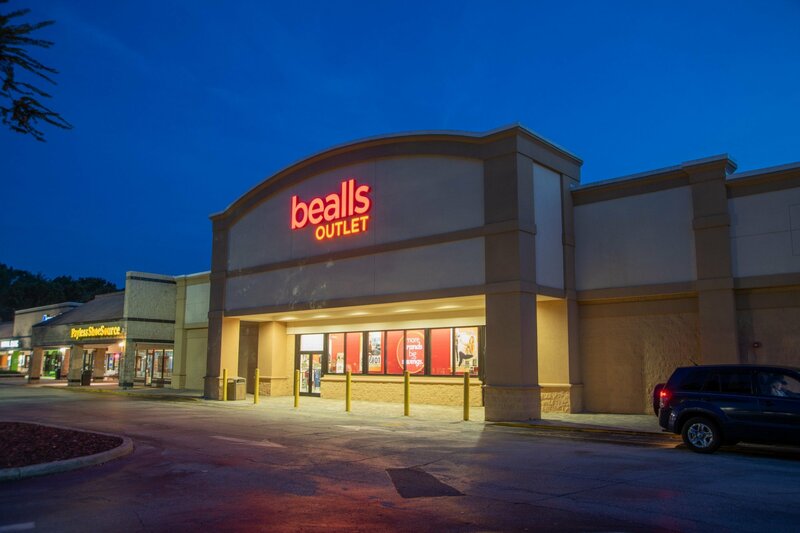 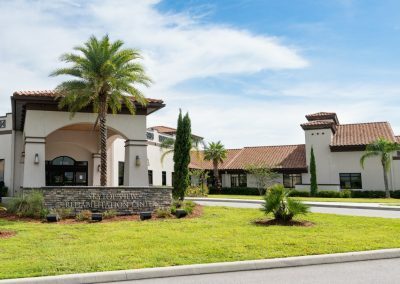 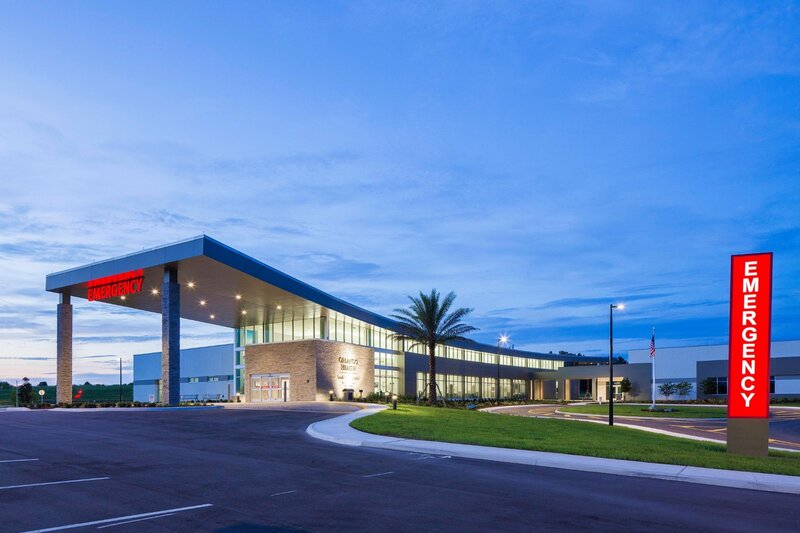 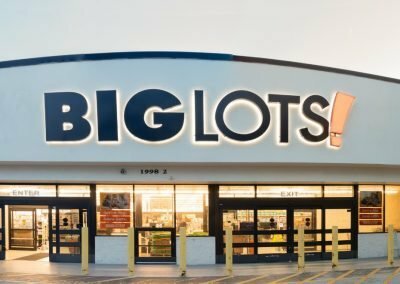 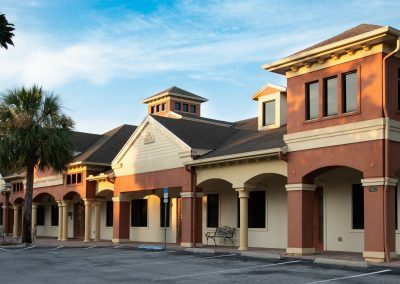 New Smyrna Beach Regional Center is an approximately 80,000 square foot commercial property consisting of large retailers such as Big Lots and Bealls Outlet. 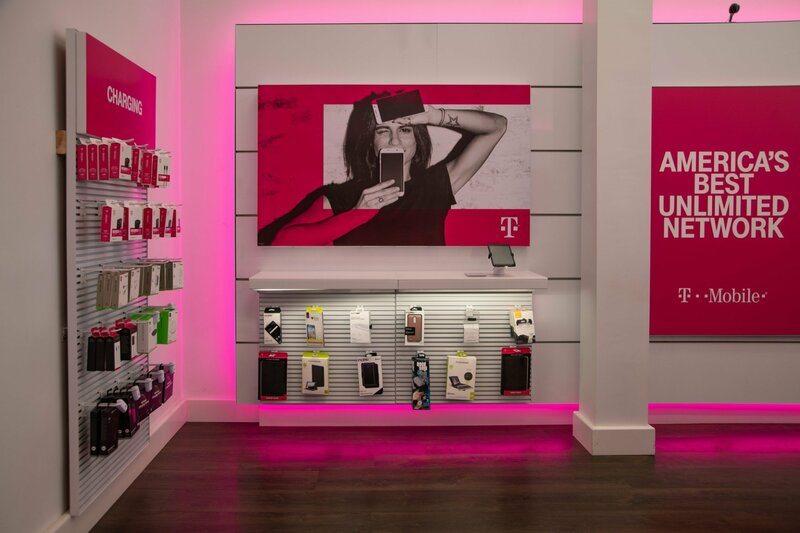 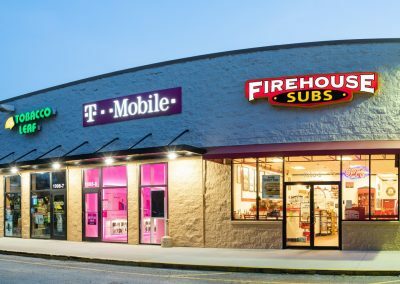 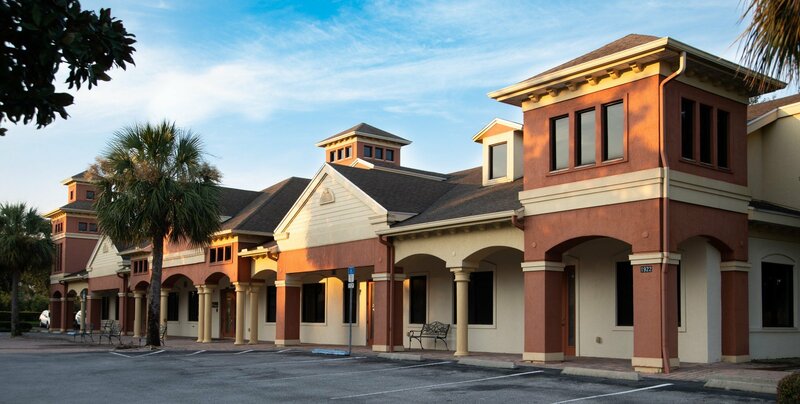 The shopping center promotes accessibility, safety, and community identity to increase the overall value of the community it is located in. 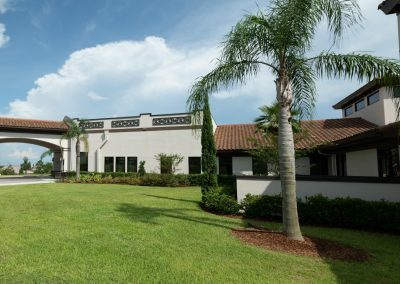 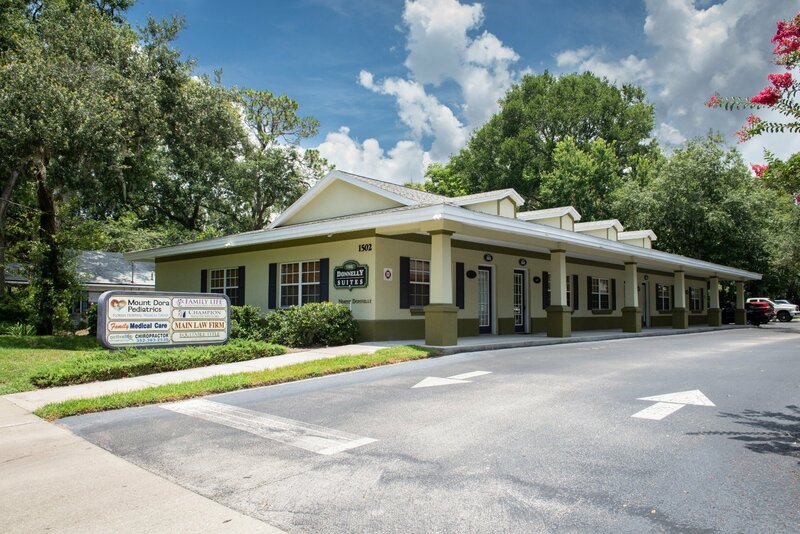 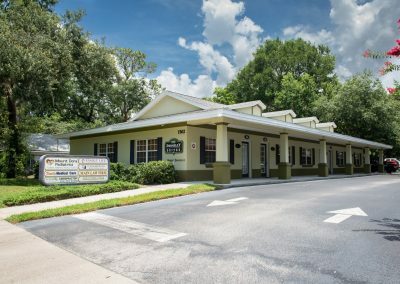 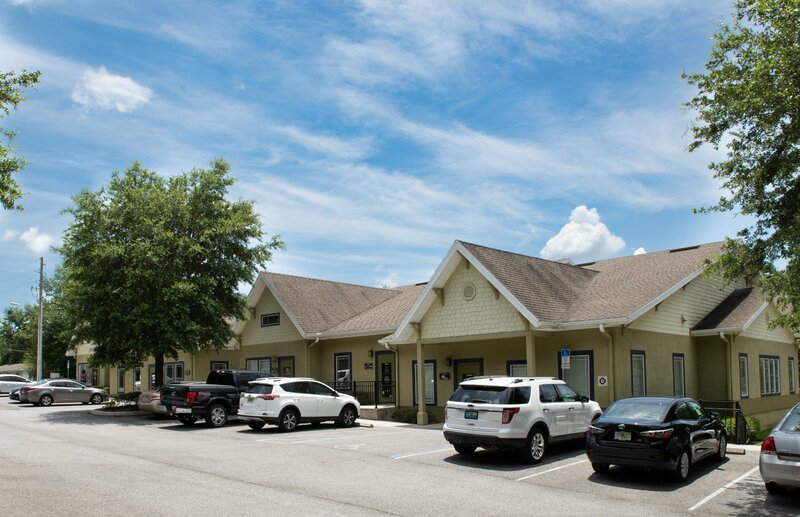 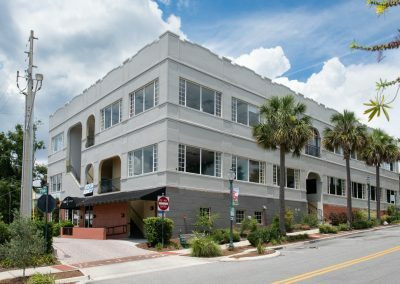 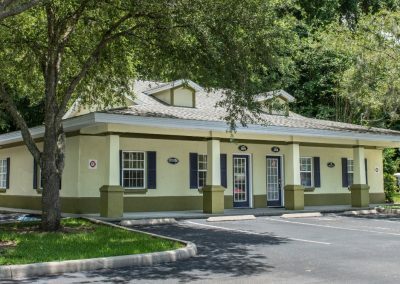 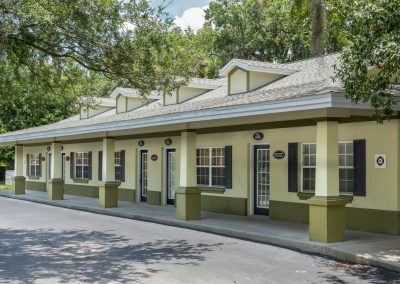 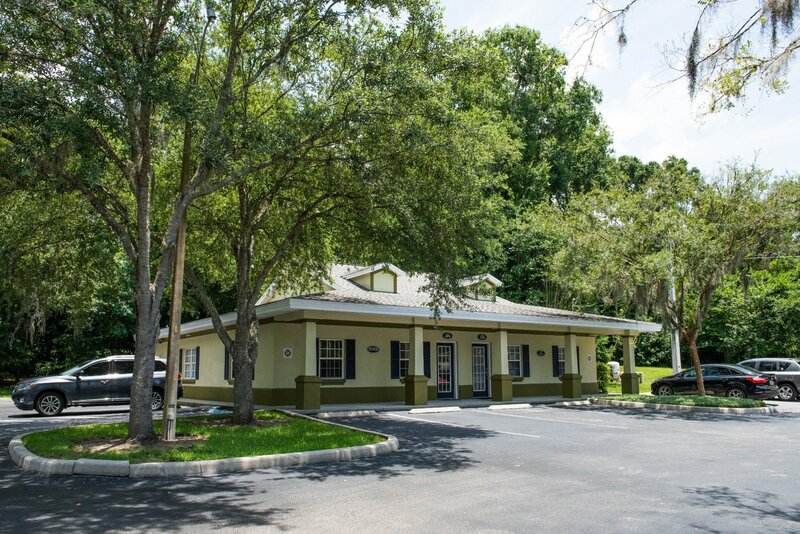 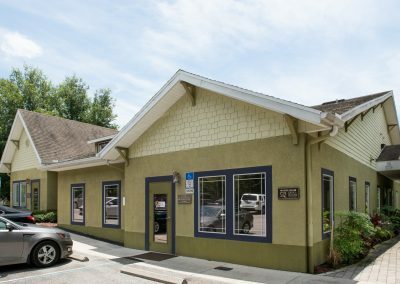 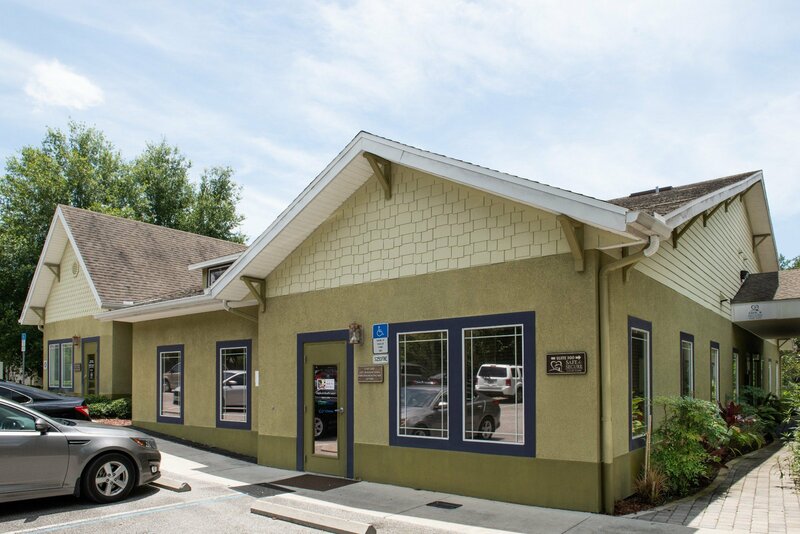 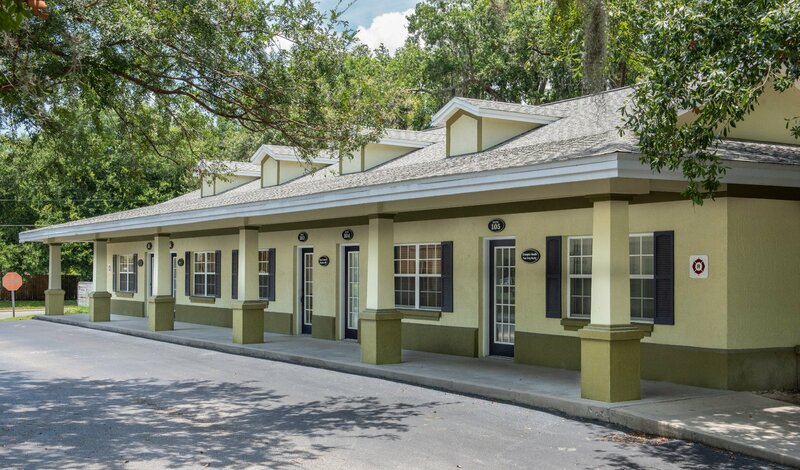 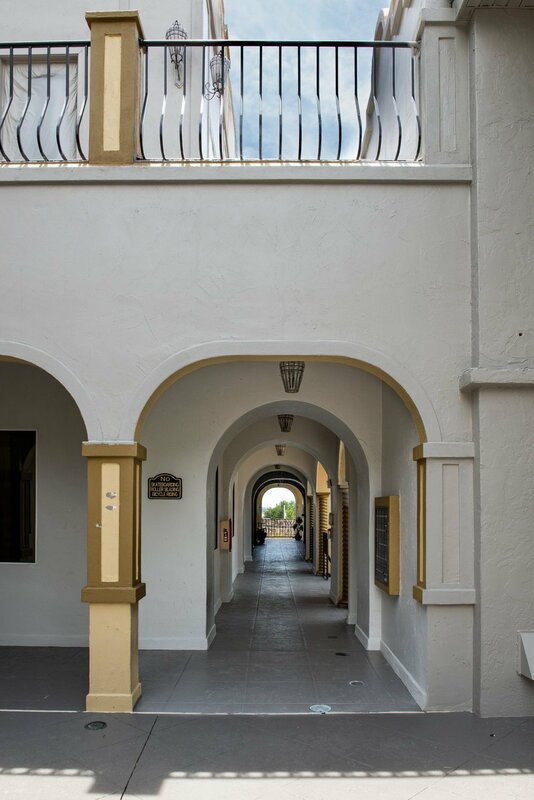 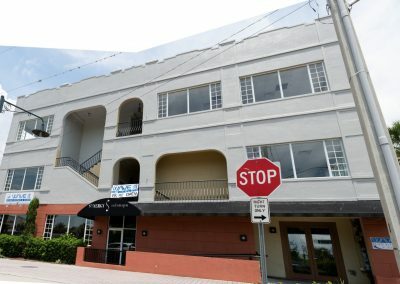 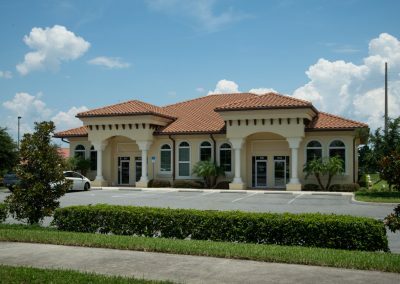 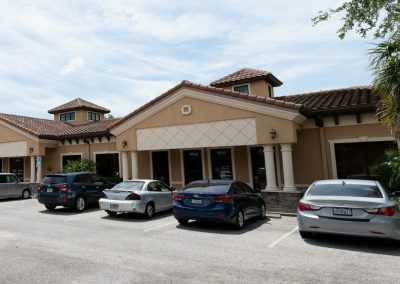 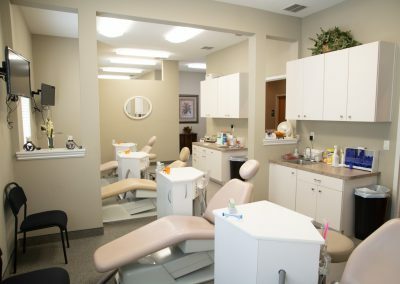 Donnelly Suites is a commercial property located on Donnelly Street in Mount Dora, FL. 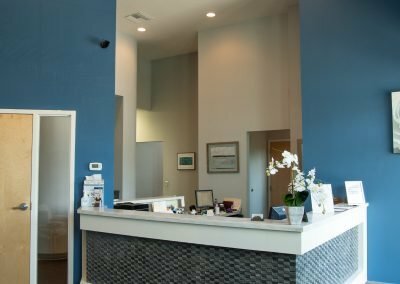 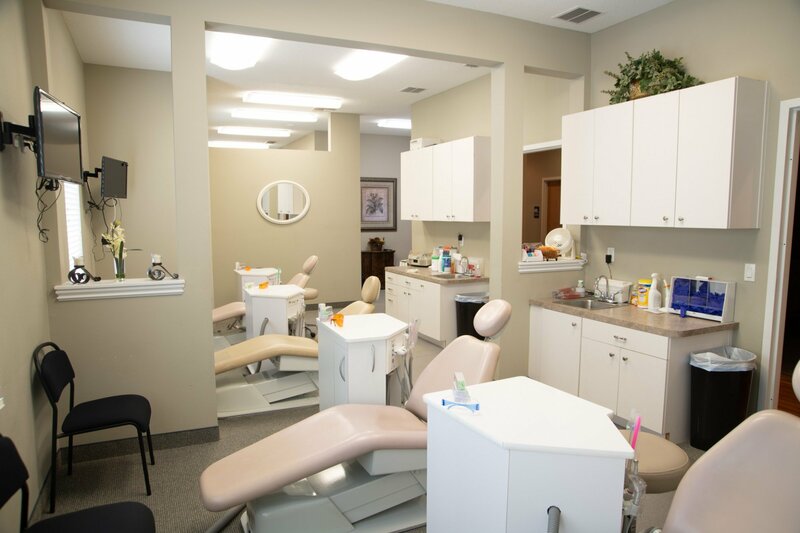 The property specializes in high-end, private office space for local physicians, attorneys, and other specialized professions. 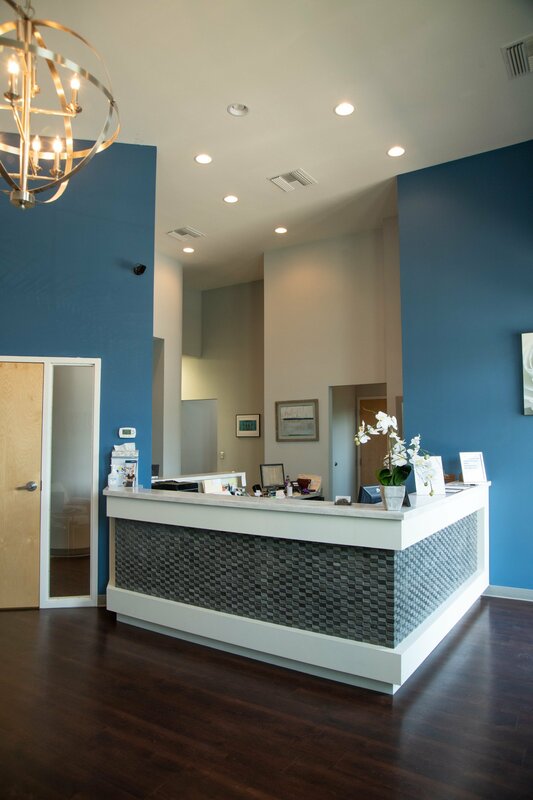 Each suite is built-out custom for the tenant’s specific profession, and maximizes the space to promote both the aesthetic and professional value of each tenant. 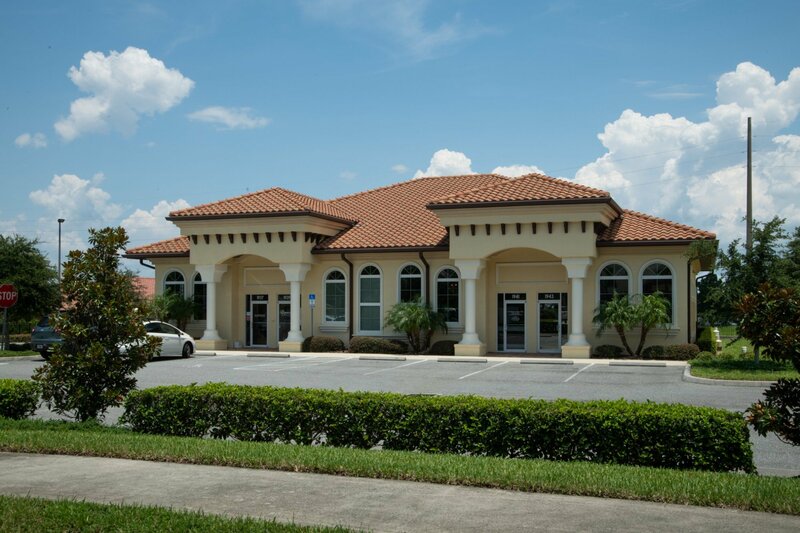 Southern Heights Office Park is a professional commercial development consisting of customized office spaces. 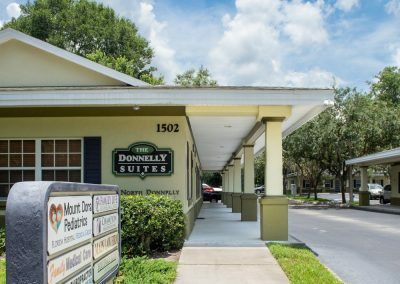 Tenants enjoy visibility from highly active Donnelly Street as well as Limit Avenue. 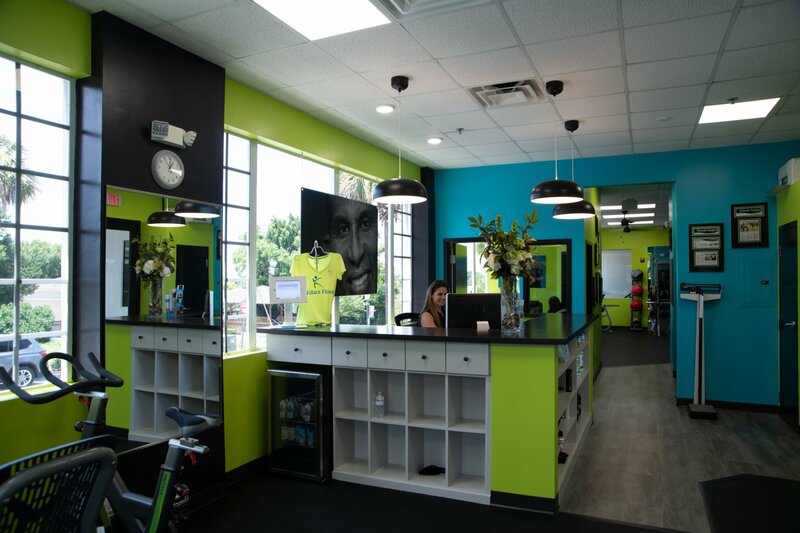 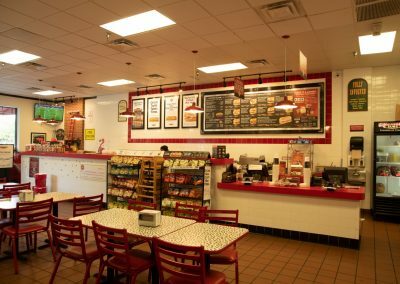 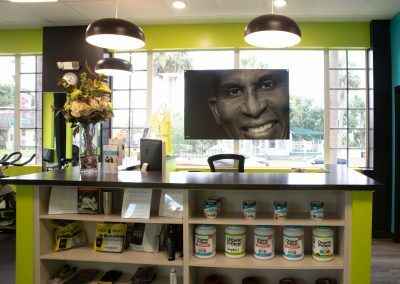 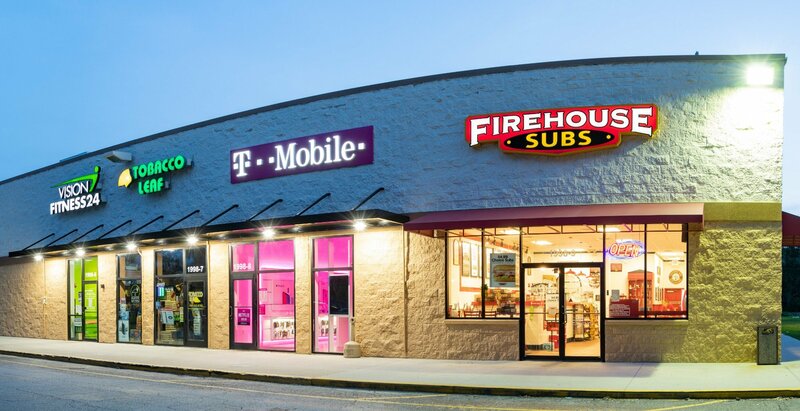 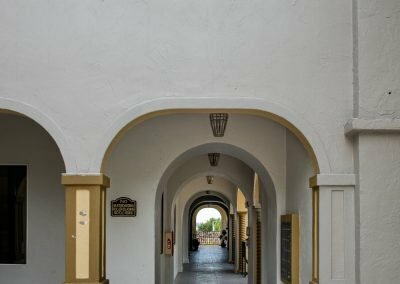 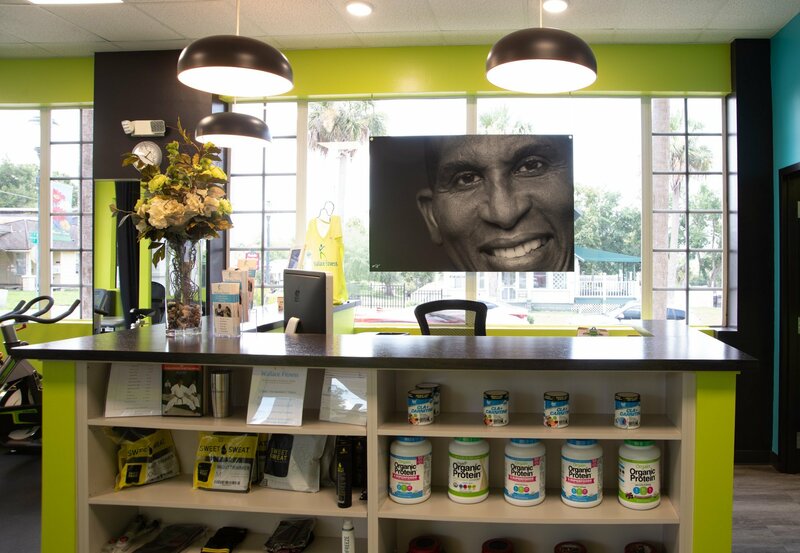 The property’s focus is to collaborate with tenants to realize and improve their local outreach as well as their business’s professional value.